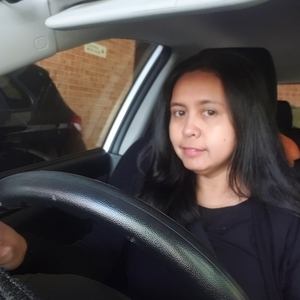 Hi mums and dads, Im a mature caring and responsible woman with my own transportation. I have loads of experience working with children. Im a full time childcare worker, ive worked with toodler, preschool and school age children (oosh). Im a full time childcare worker for more than 3 years. Worked with School age, toodler and Kindergarten.